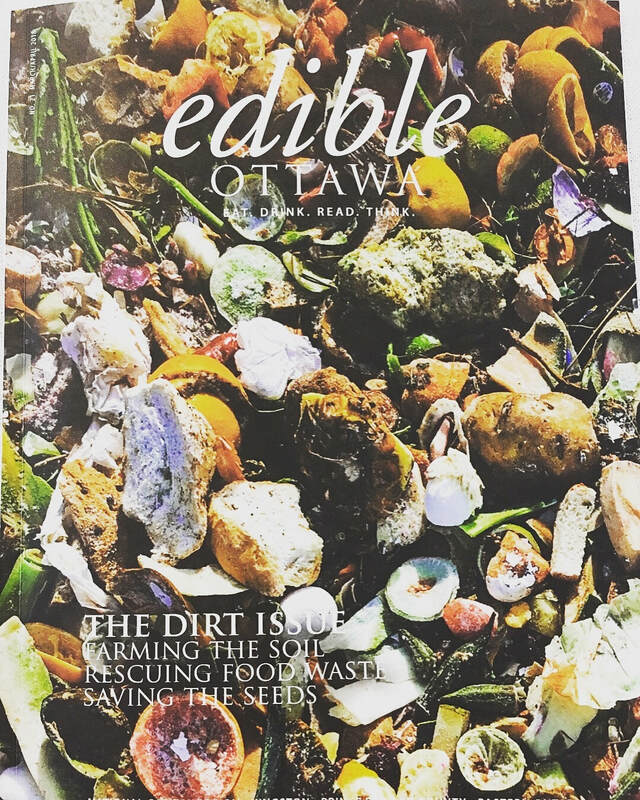 FREE SHIPPING with code "EDIBLE"
We are so happy to be featured in the "First Bites" section of the March/April 2018 Edible Ottawa Magazine! In celebration, we're offering free shipping on all online orders over $10 for the entire month of April! Make sure to take advantage of this deal and get your garden going by checking out our online store at www.birdandbee.ca and entering the code EDIBLE when you make your purchase. Thanks to all who supported local producers by attending Seedy Saturdays this winter :) We were happy to have done 4 events this year and look forward to branching out into more communities in years to come. We always enjoy meeting other producers and growers alike. If you missed out on the in-person sales, might we suggest you check out the online store? There may still be snow on the ground but inside, seedlings are thriving! We are gearing up for spring and starting some new varieties for next year. Some crops you can look forward to in future catalogues: broccoli, peppers, parsley, onions, leeks, kale, and more! Don't have a garden of your own but curious to try it out? We are always happy for volunteers when it comes time to transplant these little guys. If you're interested, send us an email and stay tuned for more details. Seedy Saturdays - Book Your Calendars! Click on the links above for more details, including locations of the events. We hope to see you there! In the meantime... we'll be packing seeds, seeds, and more seeds. Bird & Bee is live! 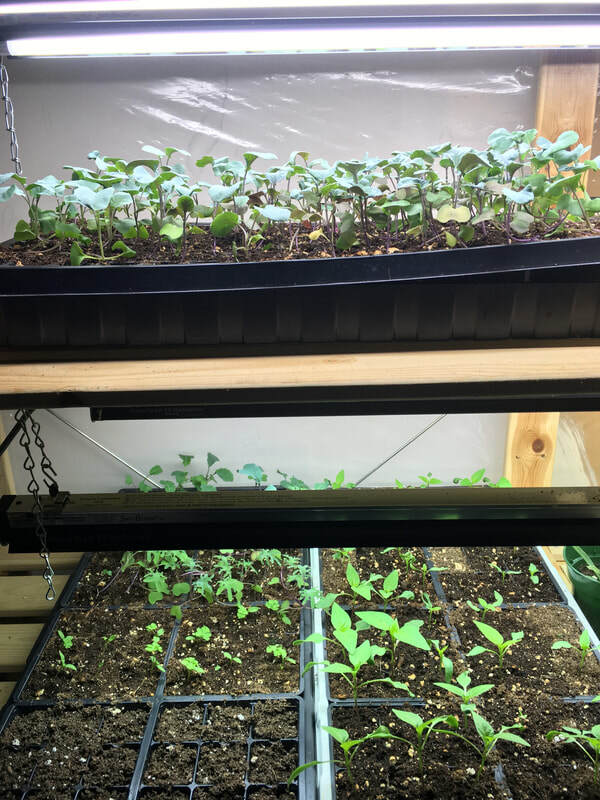 Welcome to the inaugural blog post from Bird & Bee, a farm-based vegetable seed business located at Just Food Farm in the Eastern Greenbelt of Ottawa. Our Farm team is made up of Jamie Farris Manning, & Jordan Bouchard, you can read more about us here. This year is our first season under the Bird & Bee banner - we were previously known as Green's Creek Farm. Over the last two seasons we have developed a modest catalogue of organic vegetable seed products and will be expanding our selection each year. You are able to access our seeds using our online store, or by visiting us at one of the Seedy Saturday events we attend each spring (more details on that later). In addition to what's available in the store, we have grown several experimental varieties through different breeding projects. A couple examples include two projects under the Just Food Regional Seed Programs: the Red Pepper Project (a community effort to select an early ripening red bell pepper), and the Ottawa Community Cucumber Project (a community project working to select a powdery mildew resistant cucumber plant). We have also grown seed lots for the Bauta Family initiative on Canadian Seed Security, and have grown out seeds for the Canadian Seed Library through Seeds of Diversity. Over time more and more of our "seed projects," will become available for purchase as we achieve some of our growing targets, and identify new goals for the future. 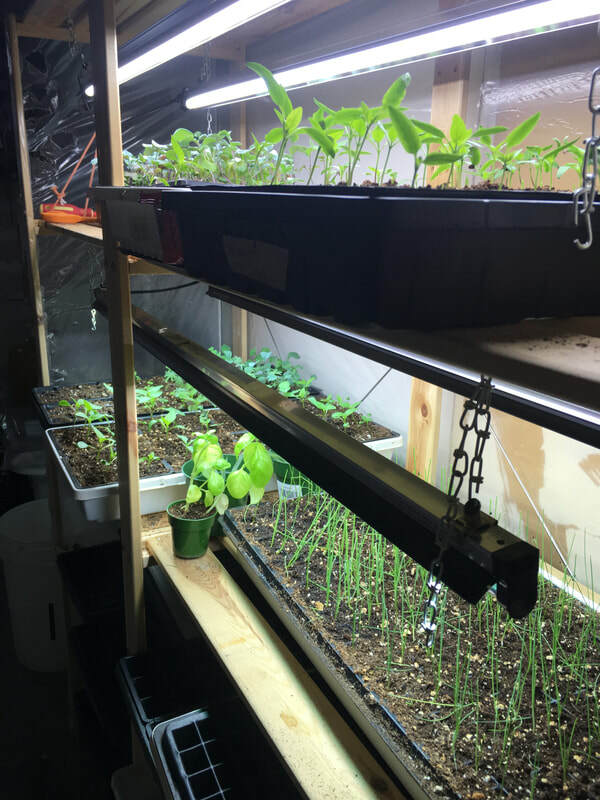 This blog will be updated periodically with updates from our farm, stories of seed from around the world and our region, and information on the seed/farming/gardening community in our area.